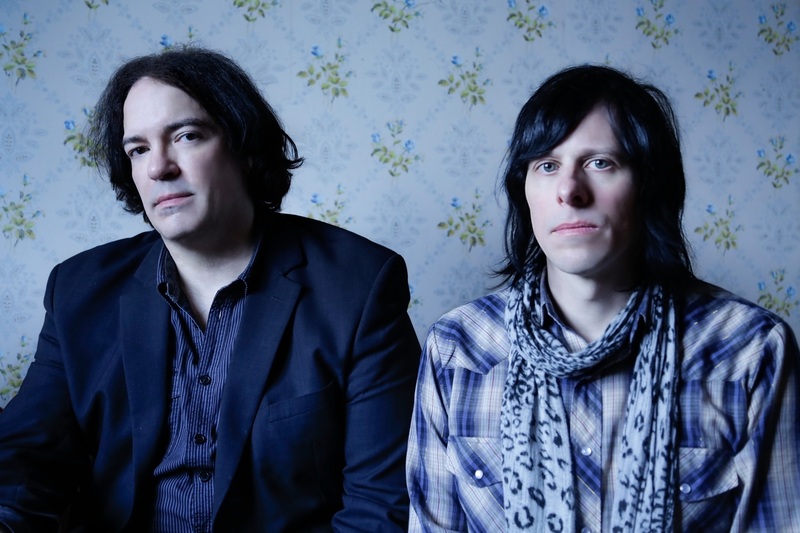 You might expect a band like the Posies to lose their edge when releasing a new album nearly 30 years from their inception. However, the Posies always seem to defy expectations. In much the same fashion as their last album, Blood/Candy, Solid States comes after a long hiatus (nearly 6 years). And once again they prove that they can remain fresh in the ever changing environment of the modern alt-pop/rock scene. he sound was. A lot of albums are plagued with having one sound and over using it to the point of boredom. In Solid States, The Posies do an excellent job of keeping the flow of the album engaging. By doing so they really explore all aspects of their genre and give a very well-rounded listening experience. “I think it’s our most adventurous record to date..” says Jon Auer via press release. He is referring in part to the band adventuring into the realm of electronic sounds, using synthesizers to add a new dimensionality to their music. And while they fully explore the possibilities of that sound in songs like “M Doll” and “The Definition”, the album hardly over-uses it. The record starts out strong and upbeat with “We R Power” and “Unlikely Places”, saving any hints of electronica until the end of “Unlikely Places” and going all out with it in “Scattered”. After going full Coldplay (and not the good kind) with “Titanic,” They take a break from the electronic sound in “Squirrel vs. Snake.” This is where I think the album really hits its stride. 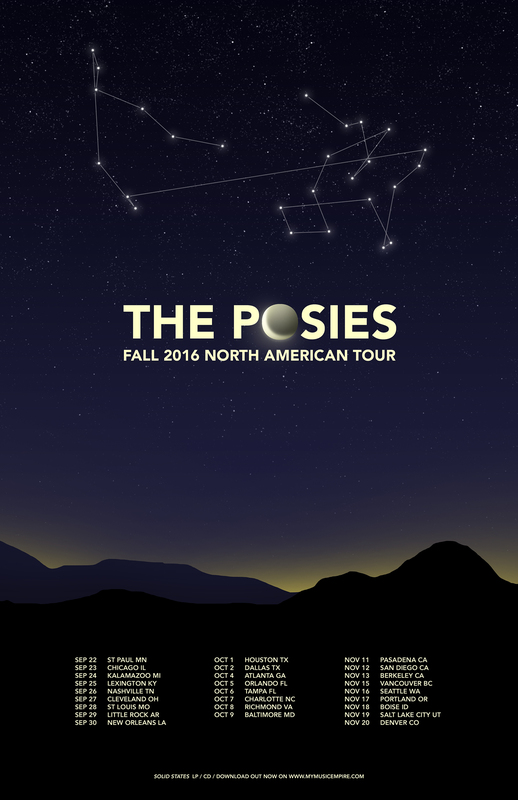 The Posies are playing a Pop Up Show here in St. Louis this Wednesday, Sept. 28th at Euclid Records at 8:30. Tickets are available here. Awesome article. Good job Ryan.